Regardless of company size, about half of finance teams’ time is spent on transaction processing. It’s 9 a.m. Do you know where your finance people are? Or more importantly, do you know how they are spending their time? In a recent assessment of 832 companies’ finance organizations using data from APQC’s Open Standards Benchmarking database, APQC, the Houston-based research firm I work for, found out what finance teams really do all day. This means that in an average work week, highly paid finance staffs are spending the equivalent of Monday morning through lunchtime on Wednesday making sure that bills get paid, customers get accurate invoices, general accounting work gets done, and fixed assets are accounted for, among many other tasks that keep the money moving through an organization. But if you ask chief executive officers and boards what they need most from their finance teams, many will tell you they want fast, reliable, concise information about the economic implications of specific tactical moves. When the fiscal year is halfway over and it’s time to boost performance, they want to know the cost-structure impact of choosing strategy A over option B or C. They want number crunching to determine potential revenue and operating margin implications of specific decisions about where to invest limited company resources. When the finance staff spends nearly 50% of its time on transactions — plus the additional time it takes to maintain internal controls and do financial reporting — not much time is left over to dig into decision support. If almost 50% seems high, keep in mind that in the last decade or so, companies have actually done a pretty good job of bringing that number down. But it needs to come down more because there is more important work to be done. How can a finance team find the time to support company strategy decisions, yet still get the bills paid? One part of the solution lies, as it so often does, in reducing paperwork and manual labor. Take, for example, accounts payable. 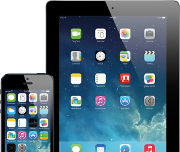 It’s not hard to find companies that receive 60% of vendor invoices in paper or PDF form. Someone has to manually enter that data into company financial systems. Some use optical character-recognition scanning. But that takes time too, and small and midsize companies may not have the wherewithal to do it on a grand scale. So, paper still clogs the system, requiring people to be trained and managed, and costing time and money. But while paper is an obvious scapegoat, it isn’t the only thing holding finance teams back. In some organizations, the c-suite fails to effectively communicate nuances in strategy, and some simply keep finance out of the decision-making loop – much to their own detriment. If the goal is to process transactions quickly, cheaply, and without errors, companies must free their finance people from moving stacks of paper and get them focused on understanding cost and demand drivers, resource requirements, and operating constraints. APQC recently asked finance executives where they think their people should focus their time, and they didn’t say “paying bills.” They want their work aligned with corporate strategy. They want their teams thinking about the changing customer base and effectively analyzing the risks inherent in company growth strategies. Yet more than a third are currently tolerating poorly aligned financial management organizations that aren’t focused on performance management and unfolding business strategy. Some larger companies have aggressively pushed toward greater finance efficiency, leading the way toward digital transaction processing and electronic data interchange. But it’s not enough to invest in new systems; it’s also critical to use them wisely. APQC research has found that companies with relatively high finance-function productivity do things better, faster, and cheaper. The companies that succeed have worked hard to boost the productivity of their transaction processing, simplifying systems, reducing the number of vendors, employing workflow automation for processes like invoice approvals, streamlining ERP environments, and standardizing to a single chart of accounts. 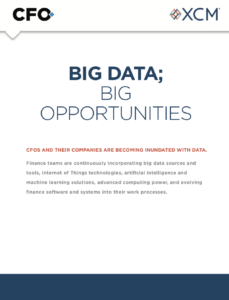 Companies that are able to reduce time spent on transaction processing can reallocate finance talent away from menial tasks, putting great minds to work on decision support to make the company grow stronger and the finance organization more effective. 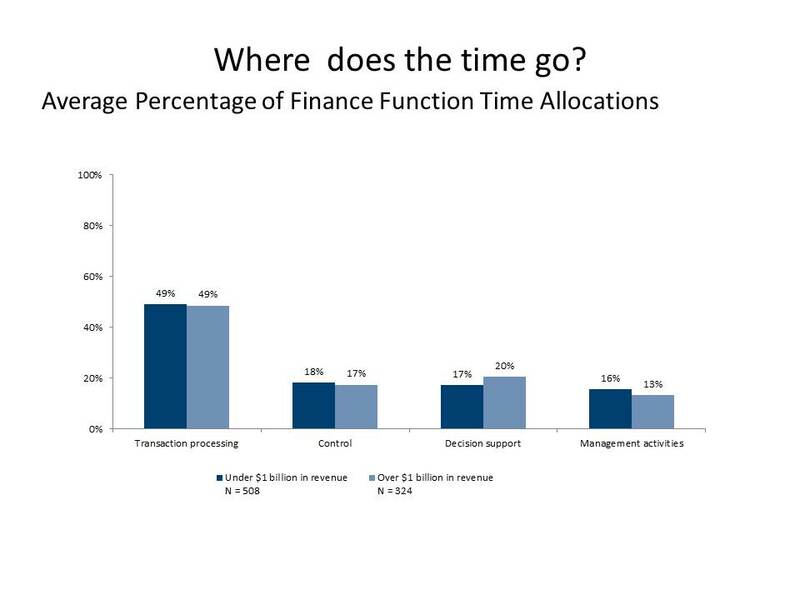 So I ask you again: Do you know how your finance organization spends its time? Formal benchmarking is a great way to assess your own finance operation and compare it to those of your peers. But if that’s not on your radar today, I urge you to spend a little time estimating on your own scratchpad. Look at the finance staff in your own office, as well as those in other locations or manufacturing plants. How are they spending their time? And more importantly, are they available to answer the big strategy questions that can take your company to the next level? Mary C. Driscoll is a senior research fellow in financial management at APQC, a nonprofit business benchmarking and research firm based in Houston. Most CFO, VP-Finance, Controller will not face up to your assessment, because it’s a direct reflection of them and their ability to plant, budget and allocate resources. If finance right sizes and aligns with their goals while the rest of the company isn’t also making changes, then they look a fool and are afraid of not being respected. But just the opposite is true; self analysis is a tool of the adults. Very interesting to see how much time finance staffs are spending on menial tasks when they could be automating some of their processes. Thanks for the great study and write-up! The visible and hidden costs of over-budget capital projects can cause issues for organizations, but agile approaches can help. The company raised its profit outlook and said the cost savings would begin to show up next year.